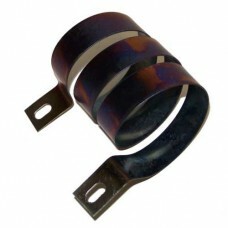 Made from a special Ni-chrome alloy, the part resists rust and burn through. Each resistor is pre-coiled and "burned-in" for correct sizing. all other electric vehicles requiring a low resistance conductor up to 600 amps.